Dan Mullen signed on as the new head coach of the Florida Gators, and the spotlight has fallen squarely on his wife, Megan Mullen. She was an accomplished golf player before football caught her attention. Today, she is a part of her husband’s entire training program and referred to by many as “Mama Mullen” because of the maternal interest she has for her husband’s team. She loves to spend free time hanging out with her husband and two children. Keep reading to learn more about her! Even though most wives of coaches tend to take a backseat to their husbands, Megan Mullen is a notable exception. 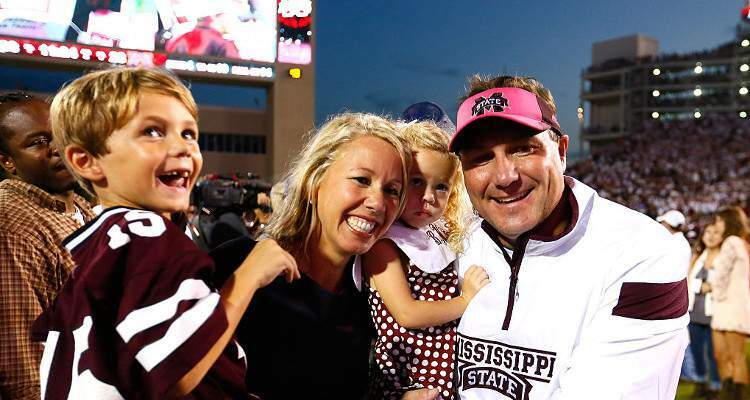 She is married to Dan Mullen, who is now the head football coach at the University of Florida. Previously, he was the head coach at the Mississippi State University. So, “Mama Mullen” is all set to move to the new setup with her husband. She loves being close to his football teams and said, “I love it. I wouldn’t trade it for the world. I love them all a lot. I want them to know that someone cares for them. Some need it more than others.” People are eager to know more about Dan Mullen’s wife, so we have some details from Megan Mullen’s wiki. Megan Mullen’s age is unknown, but we do know that she was an athlete during her high school days. 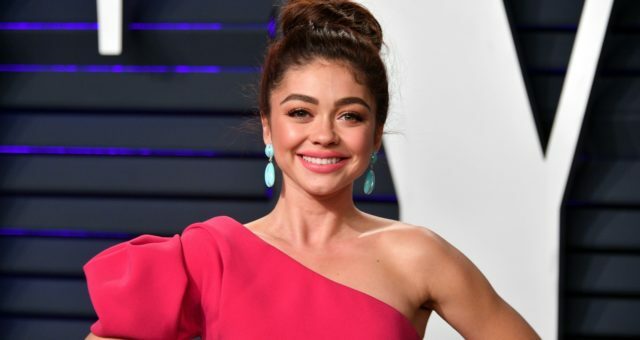 After graduating, she enrolled at Ohio University and obtained a graduate degree majoring in broadcast journalism, with a minor in sports and political science. She needed an internship and, based on her stepfather’s advice, she applied to four places, and surprisingly got through all of them. Her parents said, “Go where the people are best to you.” She thought about it and decided to work for CNN Sports Illustrated in Atlanta, Georgia, and it completely changed her life. CNN offered her a job, but Mullen returned to Ohio University to complete her degree. Even though she is most closely associated with football these days, she started off with a passion for golf. According to reports, her father owned a golf course while growing up in Butler, Pennsylvania, and she captained her high school golf team. Mullen still has a soft spot for golf and starred in the promotional video for the Reynolds Plantation, which offers golf and tennis to its members. After graduating, Mullen submitted demo tapes all over the South, East, and Mid-Atlantic States in search of a good job. She got a job in Maryland and signed a two-year contract. In 2002, she became a weekend sports anchor at WNWO-TV in Toledo, Ohio, becoming the first woman to hold this position. Fans who want to see Megan Mullen’s hot pics will be disappointed as there are hardly any photos of her online. It seems that she is a very private person with very little time to spare. 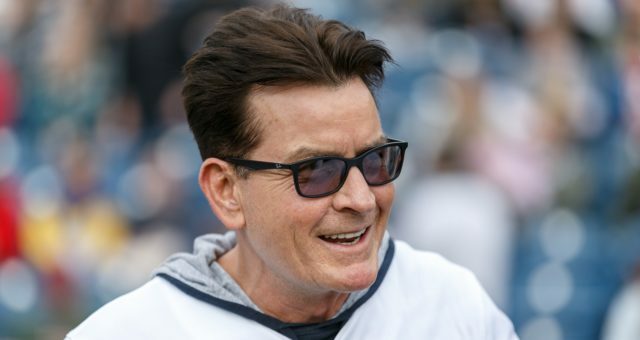 She spends a lot of time making things comfortable for her family, especially her husband who, according to her, “is as kind and loving after a loss as he is with the wins. You get him home and get him relaxed on the couch, and relax him as much as you can. You get him to just watch TV and divert him away from it awhile.” Just make everything as normal as possible.” Now, Mullen is looking forward to the future as her husband starts his new job as the head coach of the Florida Gators!